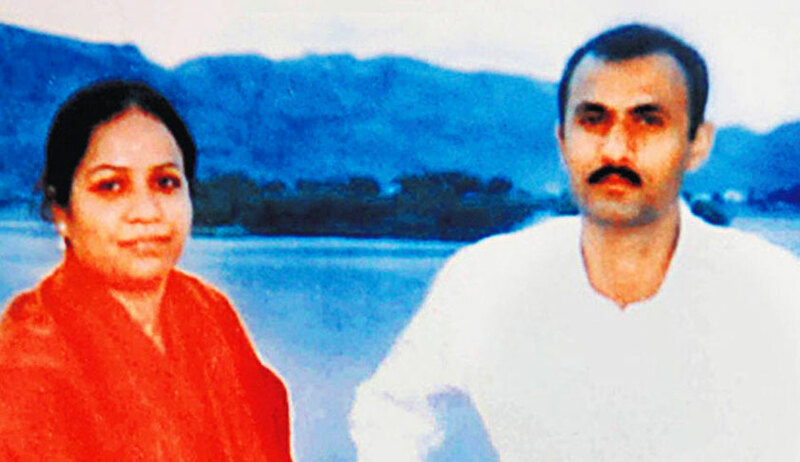 The Bombay High Court today struck down the media gag order passed by Special CBI judge SJ Sharma presiding over the alleged fake encounter case of Sohrabuddin Sheikh, Tulsiram Prajapati and Kausar Bi, and held that trial court had no power whatsoever to impose such a condition on the press. Justice Revati Mohite Dere dictated the judgement in open court in a courtroom full of journalists and lawyers. Justice Dere allowed the writ petitionfiled by journalists from all sections of the media including television, print and digital media. Justice Dere noted that before the first witness could be examined in the said case, an application for imposing a ban on the media was filed by Wahab Khan appearing on behalf of accused Rehman Abdul and all the other accused supported the application. Then the order dated November 29, 2017 was passed. “The question in the present case is whether the judge has the power to pass the gag order, whether the order violated the fundamental right under Article 19 (1) of the Indian Constitution, whether the facts justify the imposition of such a ban, whether the impugned order has omitted the cause of Section 327 of Code of Criminal Procedure. The section itself says a trial is an open trial unless an exception is made for the trial” Justice Dere noted. Section 327 (1) reads: "The place in which any Criminal Court is held for the purpose of inquiring into or trying any offence shall be deemed to be an open. Court, to which the public generally may have access, so far as the same can conveniently contain them: Provided that the presiding Judge or Magistrate may, if he thinks fit, order at any stage of any inquiry into, or trial of, any particular case, that the public generally, or any particular person, shall not have access to, or be or remain in, the room or building used by the Court". Senior Advocate Mihir Desai, Aabad Ponda, Abhinav Chandrachud and Chetan Mali appeared on behalf of the petitioners. It was argued by the petitioner’s counsel that the gag order was illegal and the trial judge had no jurisdiction to pass such an injunction. Several judgements of the Supreme Court were relied upon in support of the petitioner’s case. Upon examination of the submissions and a plain reading of Section 327 Justice Dere said that one of the statutory principles for administrative justice is that justice must not only be done but must also be seen to be done. “Public access is fundamental in adjudication of a trial as it ensures balance and inspires confidence in people who have an inherent distrust”, Justice Dere said. She also said that trial court has no power to ban the media and that even the defence counsels were unable to show under which provision this can be done. Thus, the gag order was quashed and set aside.